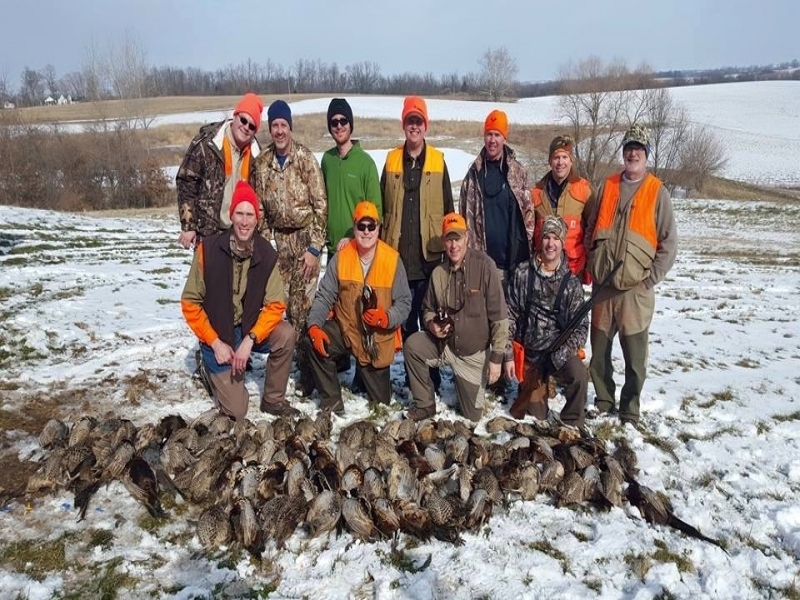 Moser’s Pheasant Creek is a 500 acre habitat specifically designed for pheasant hunting. 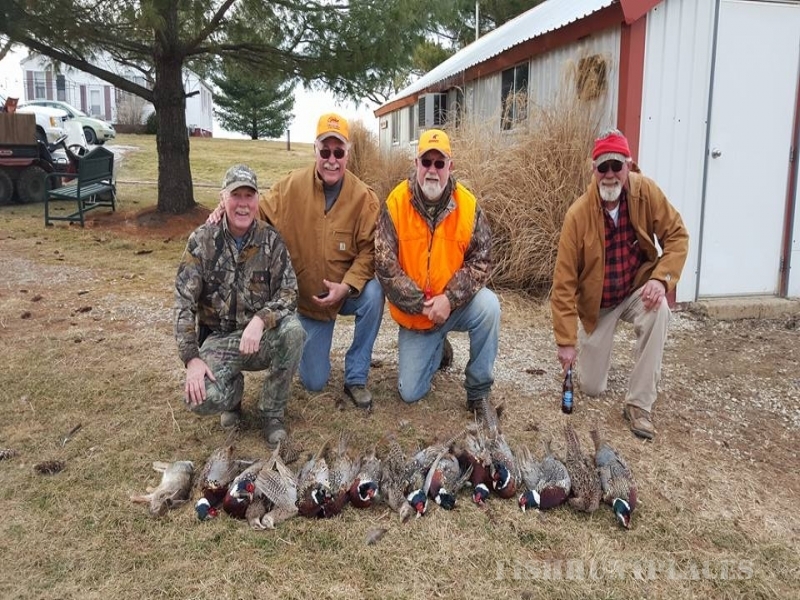 We are located in the heart of Missouri and specialize in Blue Back Pheasants. 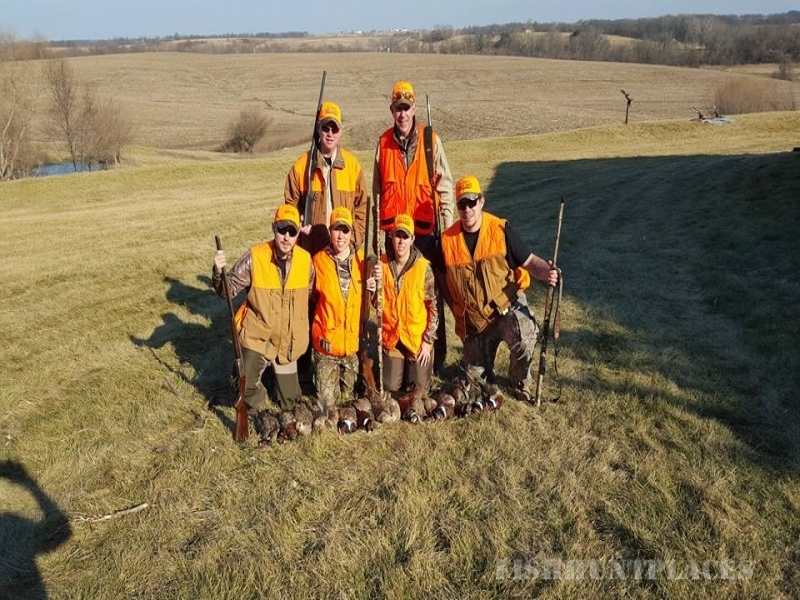 Comparing Moser's Pheasant Creek pheasant hunting with hunting preserves in North Dakota, South Dakota, Nebraska, Kansas and Iowa, you will find we offer competitive pricing for a quality hunting experience. We believe you will be pleased with your hunting experience. 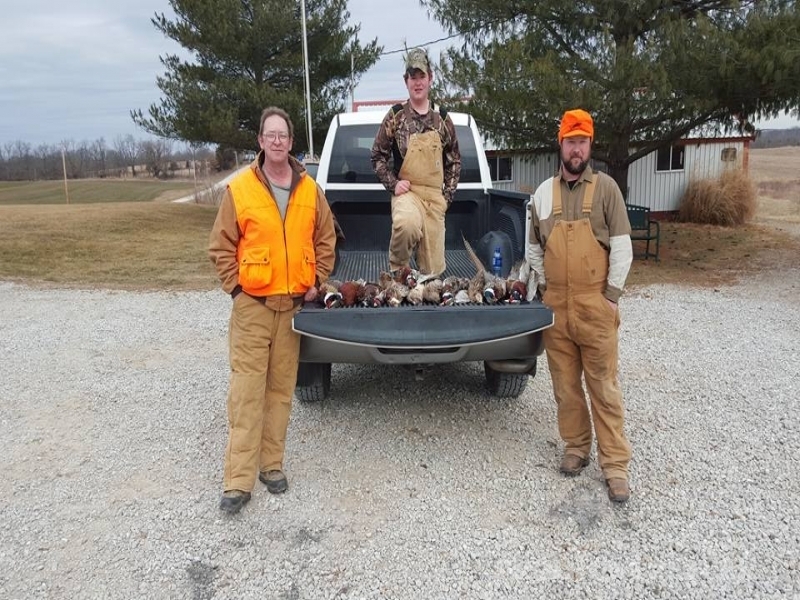 Moser’s Pheasant Creek is a family owned and operated shooting preserve that was started in 1985. Mike and Bonnie Moser saw preserve hunting, such as Pheasant Creek, was gaining in popularity. The first year that Pheasant Creek went into operation 300 birds were sold. Pheasant Creek now raises over 9,000 pheasants a year to keep up with demand. Mike owes his success in part to his clients, “It’s not just a business to me. I’ve met some of my best friends through it.” Pheasant Creek offers a relaxed atmosphere, and truly is a rewarding experience. 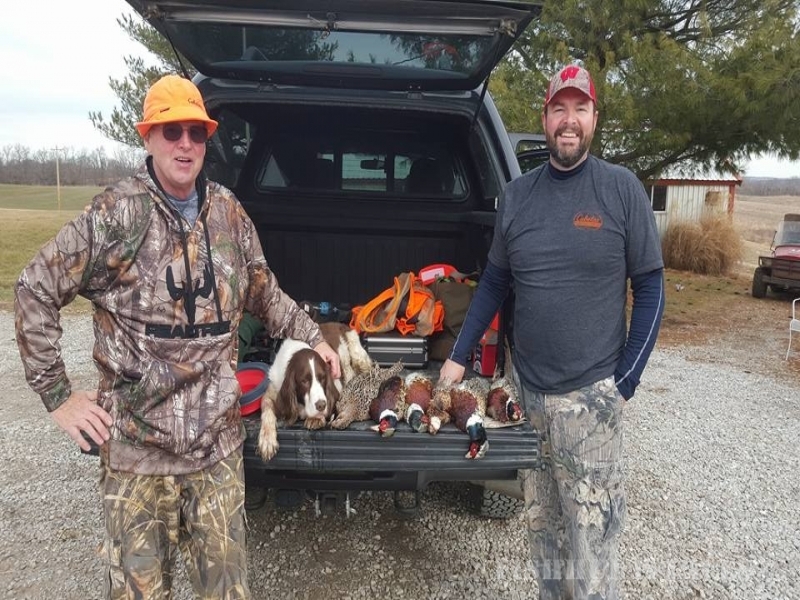 “I want every hunter that visits us to have a successful hunt.” Mike and Bonnie’s dedication to great customer relations and good hunts has served thousands of hunters from many states and other countries. The bottom line is that hunters love being outdoors, regardless of their hunting results. Moser's Pheasant Creek offers beautifully managed hunting areas and an impeccable hunting experience. They produce successful hunts. Try it, they'll keep you in the birds.